This infographic highlights how much waste the UK produces. 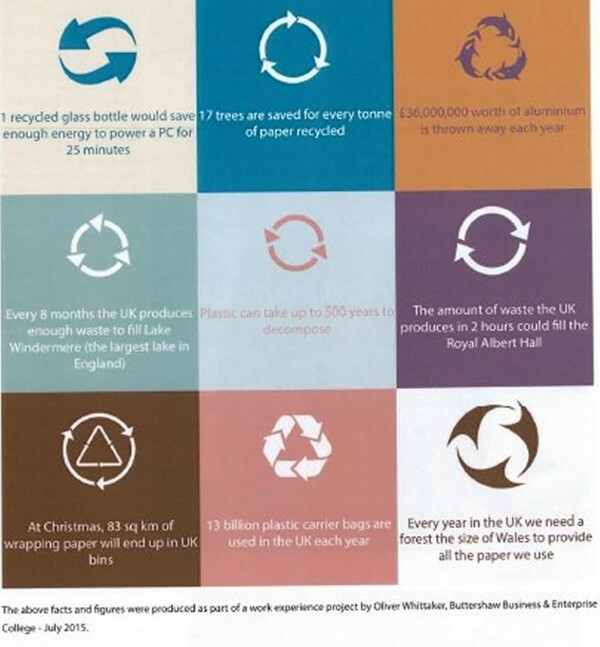 Every eight months we could fill Lake Windermere (the largest lake in the UK), every two hours we could fill the Royal Albert Hall and at Christmas we throw away 83 sq km of wrapping paper! The UK waste industry has to be so closely managed and monitored otherwise we’d be soon swimming in our own rubbish. That’s exactly why The Environment Agency (EA) is heavy handed with companies that don’t comply with environmental law – as well as issuing Enforcement and Prohibition Notices, it has the power to prosecute individuals, businesses and companies who they view to be violating environmental law or regulation. Just some examples of what they would class as breaking the law or regulations include fly tipping, causing water pollution and incorrectly disposing of harmful chemicals or waste. More often than not, businesses are unaware of these regulations and find themselves prosecuted by the EA. With 25 years of experience in Environment Law, we’re specialists in this area and are able to represent you and advise you on how best to approach an interview under Caution. When problems occur we pride ourselves on being able to act quickly. We have had great success in negotiating with the Environment Agency an appropriate way forward and have avoided a number of potential prosecutions. We have experience in defending cases in the Magistrates and Crown Courts for individuals and companies charged with a wide spectrum of EA law offences. – Learn more here.